Buying a home is a matter of exhilaration for most people but the efforts required for this purpose may not end in success unless you are aware of the tactics of negotiation that can help you get the best deal. 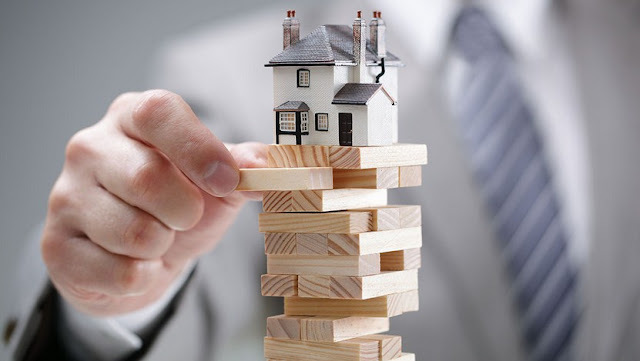 When it comes to buying homes, there are far too many factors that are to be taken into consideration to avoid complications that occur frequently. Moreover, purchasing a home involves substantial investments and mistakes can prove to be expensive unless you consider each step carefully. If you are wondering whether to hire a real estate agent or communicate directly with the property owner, take a look back and think whether you have had successful deals in the past. 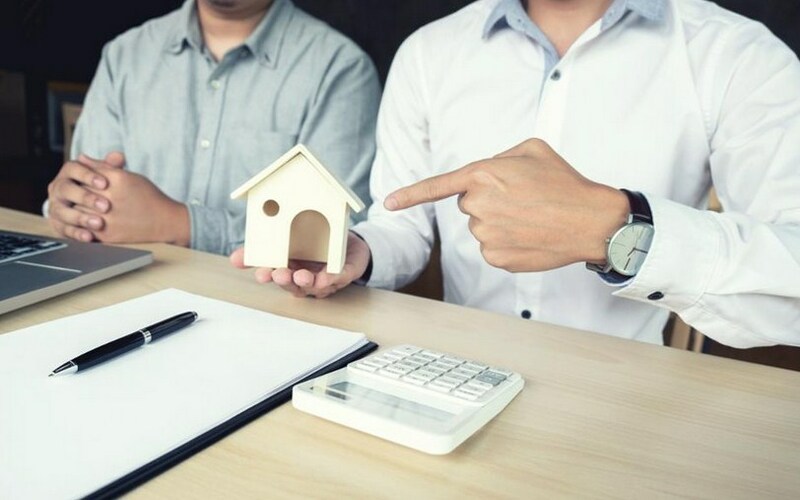 However, if you are investing in a property for the first time and a novice in this field, capitalizing on the knowledge of a real estate agent can help you proceed ahead with the deal. The chances are that you might still be fishing in the pond when and pay more when you do not pay attention to all those aspects that can lead to a good outcome. For best results in property deals, it is good to follow a thoughtful approach and you must not jump into conclusions suddenly. Negotiation with a dealer may not lead to favourable results but you should never lose hope when it comes to owning a dream home. The following tips illustrate 5 negotiation secrets that can make a lot of difference when you are trying to crack the best deal. Read the following points and find out the factors that are to be kept in mind before signing on the dotted lines. Although there is no rule of thumb that follows when you intend to buy a property but most often, the prices of properties and homes are regulated by the demands in the market. For instance, when you are negotiating with a vendor, you can quote the prices of the competitors which indicate that you have delved deep into the real estate market. In short, knowledge of the market plays an important role in the home buying process. Many people have an emotional approach while buying a new home which is not wrong and this is common for the first time buyers. Whatever it may be, a property deal may not be pocket-friendly always and the budget exceeds in a majority of cases. However, you have to stick to the upper limit of your budget and think carefully before presenting the offer. On the whole, your approach towards the deal can make or mar the process of negotiation. Do not allow negative thoughts to hover when you are focused on buying properties and communicating with the agent. It goes without saying that conviction and confidence result in successful deals that benefit both parties. As far as negotiation in a property deal is concerned, people tend to forget that it is a mutual process. However, the truth is that the process can become less tedious when both parties can express their thoughts and approaches in a seamless manner. Whether it is the buyer or the seller, both of them must feel happy and satisfied about the outcomes of the deal. Often, an empathetic approach can help you understand the perception of the other party and allow you to envisage what you can expect. Knowing how to present your offer at the right moment can make all the difference and lead to a successful outcome. Having a positive mindset can work wonders when you intend to buy a property. The idea is to convey that both parties must feel happy about the deal. In other words, everyone must have their share of profits while working out a deal which is possible only when you have positive mindset. Often buyers feel reluctant or have a hesitating approach while communicating with the real estate agent. As far as buying a home is concerned, you should always have clear and transparent thoughts and express your ideas clearly before striking a deal. You can also convey your thoughts in writing if you are not confident in verbal communication. 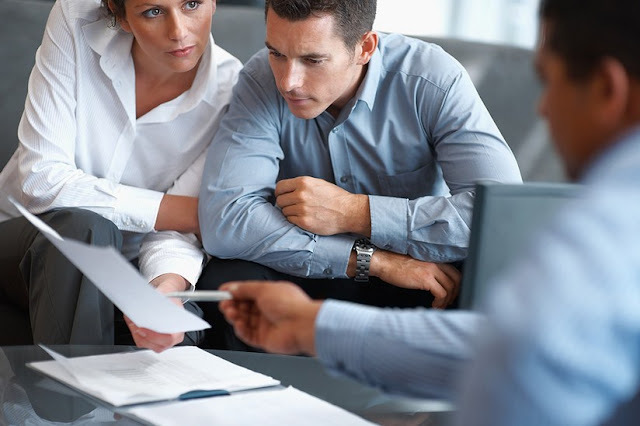 Placing your queries to a real estate agent is an important aspect of a real estate deal. For this, you have to find out the exact motivation of the vendor for which the property is sold. Contacting a legal counsel is a good idea as these experts have the acumen to find faults in property deals. 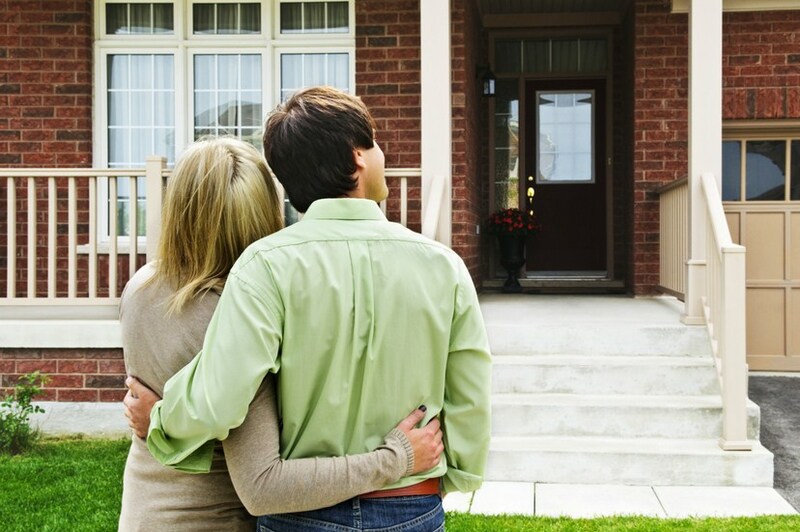 Most people come under the influence of the vendors for buying a property whether or not it suits their requirements. Finding out the factors that can lead to a successful deal and you should always place your offers from the lower limit to stick to your budget. Comparing the features of different properties in your locality is a good way to begin with when you are looking for the best properties within affordable rates. Do not fall prey to risky negotiations as it can turn out to be a disastrous deal. In short, you have to play your cards right and allow the agent to understand that you have good knowledge of property dealings not matter how naïve it may sound. To get a fair deal for investing in a property is not tough but you can follow a plan along with an expert for the best outcome.